Robert Vadra has dropped multiple hints in the past about his political ambitions, starting with a Facebook post days after Priyanka Gandhi joined active politics as the Congress in-charge of eastern Uttar Pradesh. "As of now there are no plans. I have no wish to join politics right now. I'm amongst people and working hard," Mr Vadra told news agency ANI. "When people will feel that I should enter politics, I will come with full force," he added. These hints are often met with taunts from the BJP, which targets him and the Congress party over his links to corruption cases. 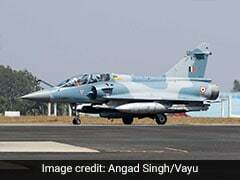 "I don't know if this will be an asset for the campaign of Congress party or for the campaign of BJP," Finance Minister Arun Jaitley said. 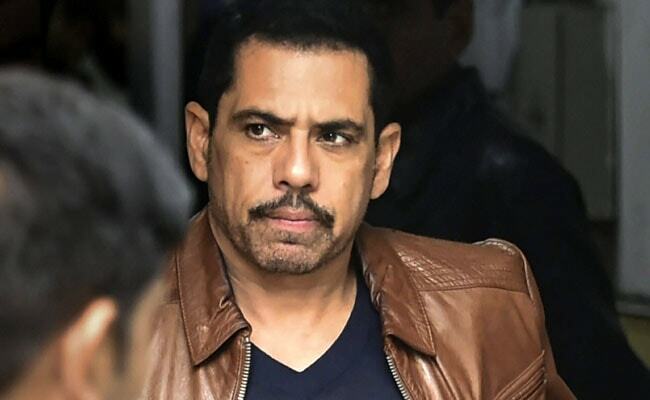 Robert Vadra is previously said that he would campaign for the Congress party in the national elections and join active politics only once his name is cleared off all the case, which he claims are instances of "political witch-hunt".